Unmatched level of comfort, dignity & style. You’re looking for a new place you can feel carefree and young at heart. Where your meals are served by friendly staff in a luxurious dining room. Where you can enjoy a game of bridge, an outing on the bus or a walk through the woods to listen to the birds sing. Where your old friends can visit and meet your new friends. You’re probably looking for a place exactly like Oakpark… a place where you’ll find exactly the kind of active, carefree lifestyle you deserve, with all the comfort and services that allow you to focus on what’s important – simply enjoying life! At Oakpark, you’ll look at retirement living differently. Your day-to-day life is what you make it—you choose the lifestyle that works for you. From the activities you participate in to the level of personal care that you require, you’re free to be as independent as you prefer. 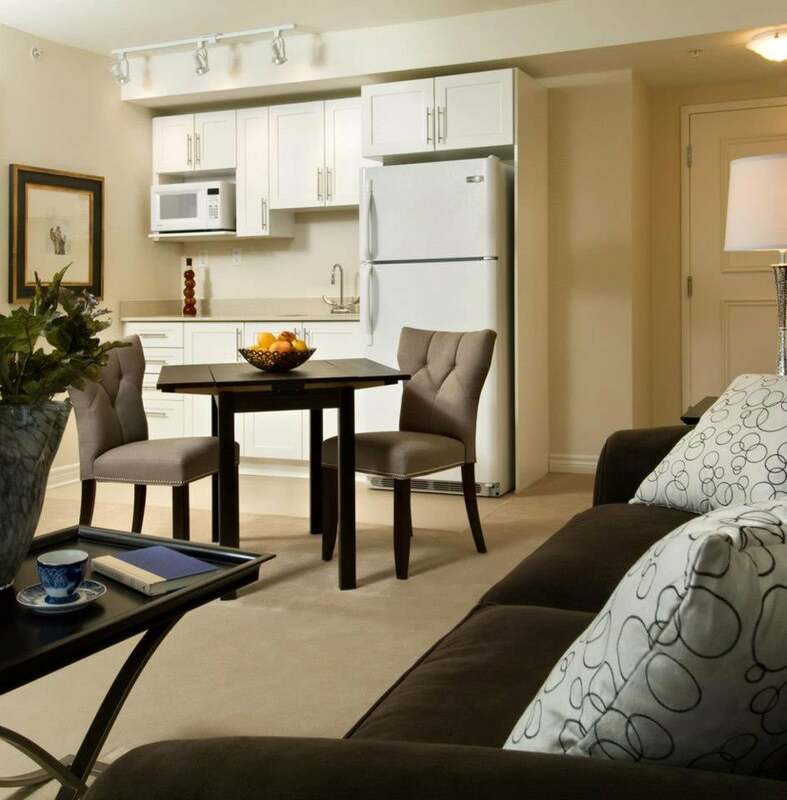 Everything you need for your safety, comfort and enjoyment is at Oakpark. The suites are designed to meet your specific needs, and we also offer a host of amenities and services that enhance your quality of life. Oakpark Retirement Community is close to nature with adjacent paved walking paths that wind through a forest of beautiful mature trees and beside a small pond. Surrounding it is a quiet neighbourhood close to all the amenities, steps from the bus stop, and convenient to parks and shopping. We will be more than happy to answer any questions you may have in regards to the Oakpark Retirement Community. Talk soon!